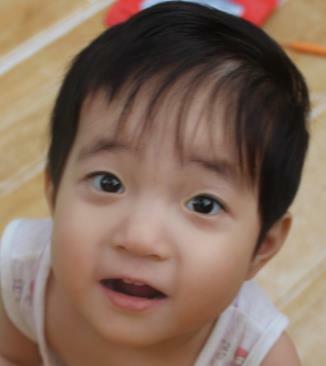 2018年8月19号来到儿童希望之家/Fuli came to Alenah's Home since August,19,2018. Fuli is a pretty girl with heart disease, she is always quiet and watches the other children play. When she first came here, her body was too weak to sit like other babies. She doesn’t speak, but smiles sweetly. After health care, now she can sit and walk by trolley. Now, Fuli need to do rehab every day and wears corrective shoes. Fuli will act cutesy and ask for hug when she doesn't want to do rehab. After rehabilitation, Fuli can walk pretty well with the walking assisstance. 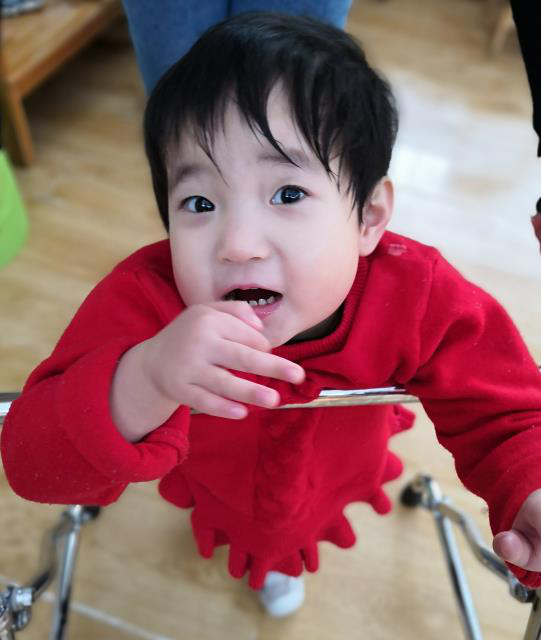 Hope Fuli can walk independently one day!